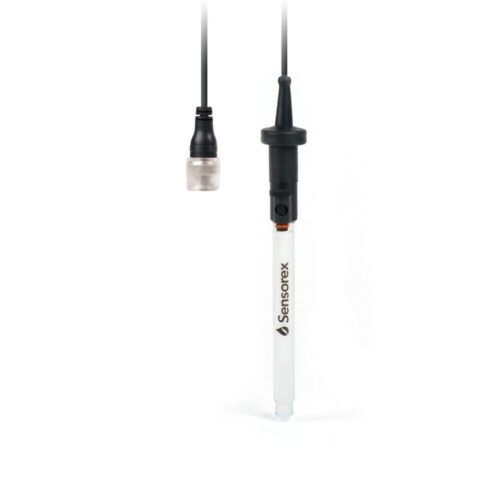 Whether you are a student measuring pH in a lab or a business owner monitoring plant or crop health, you need a pH probe that will consistently deliver accurate measurements. If you deal with a wide variety of chemicals or any aggressive substances, a glass pH probe like our pH1400 is a safe choice due to the chemically inert properties of glass. 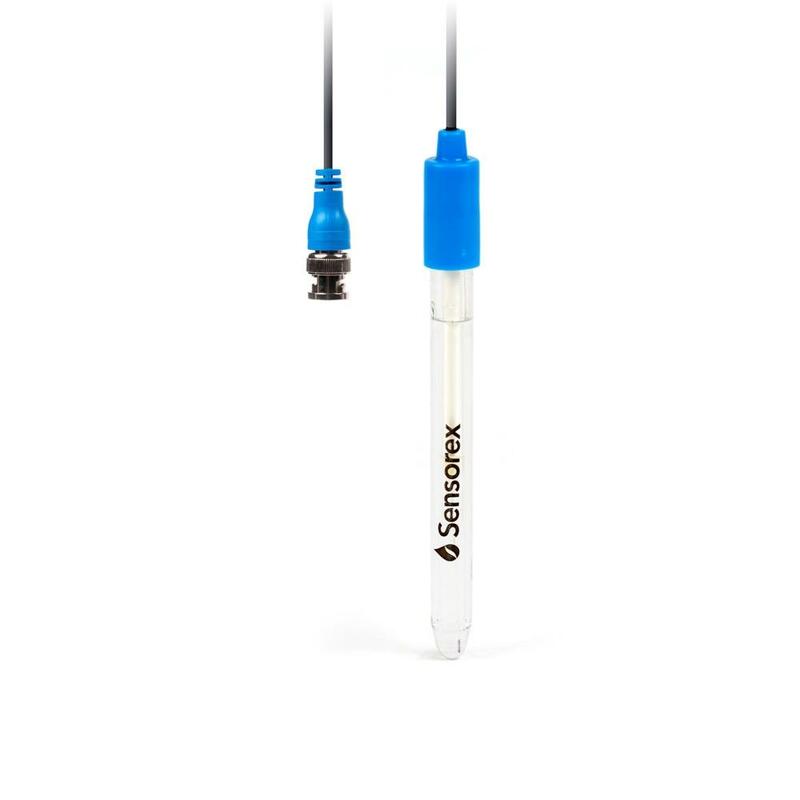 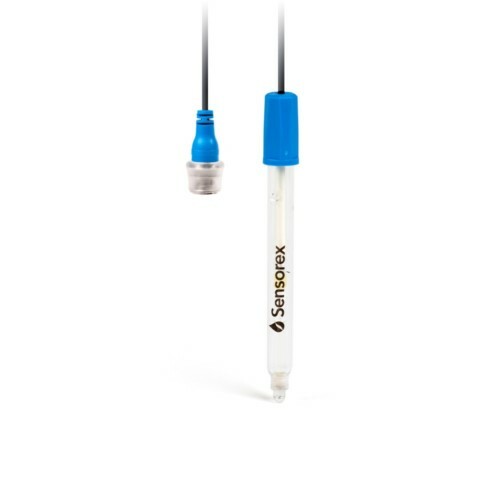 This basic, single junction electrode has a refillable reference cell, allowing users to maintain measurement precision throughout instrument lifetime.